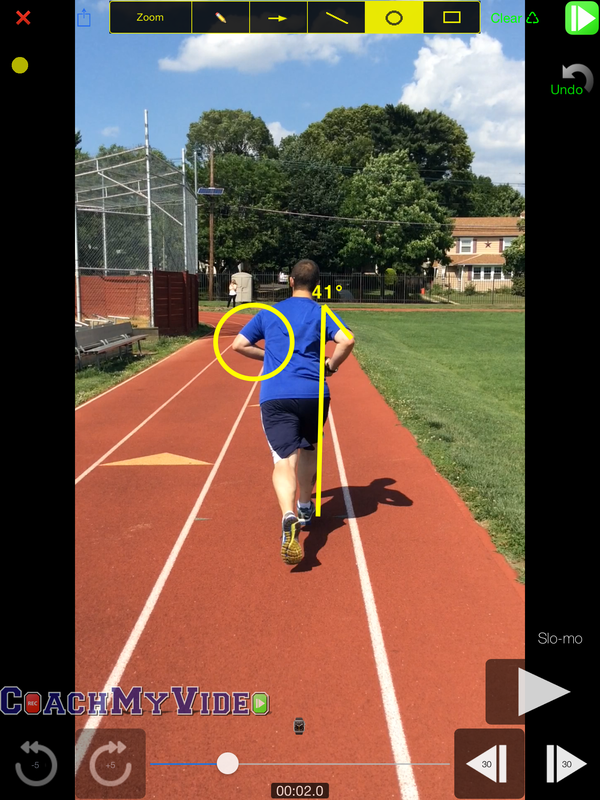 TrainwithMarc helps runners address and fix running form flaws using gait analysis technology. With proper running technique, you’ll be able to train at a higher level while reducing your risk of injury. We can record your running gait analysis in person (Cherry Hill, NJ) or you can film yourself and send footage to Marc. TrainwithMarc will identify key areas of your running form that can be fixed. If you want to be a better runner, this is a must do. Have someone film you running. You’ll need 3 videos – one of you running towards the camera, one running past the camera (side view) and one running away from the camera. 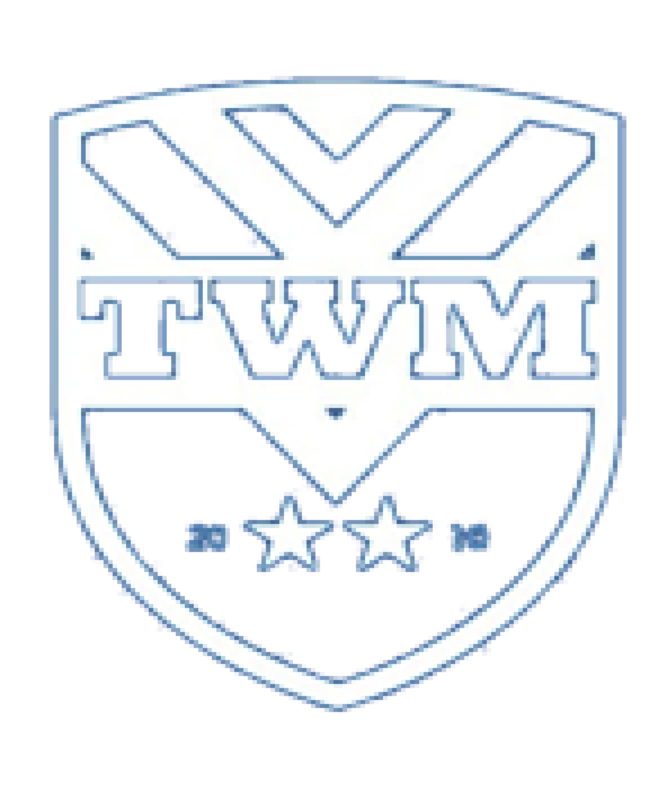 Upload to Google Drive and share the folder with TrainwithMarc. Assess where modifications can be made to improve your form. Provide picture feedback on strengths and flaws in current running form. A suggestion of exercises to perform to optimize your running efficiency. Where are you located? I do not have video equipment or computer. Just phone. I am very interested in gait analysis. Also what do you charge? I’m in Cherry Hill and charge $65 for a full, comprehensive write up (with photos and corrections) on how to improve your form. If you are interested, email me and we can set up a time to film.